Brooks Row, which delivered in early 2017, is a ground-up project consisting of twenty-two large condominium units, each with their own parking space and spacious outdoor area. The building consists of eleven townhouse-style units with two units in each building. 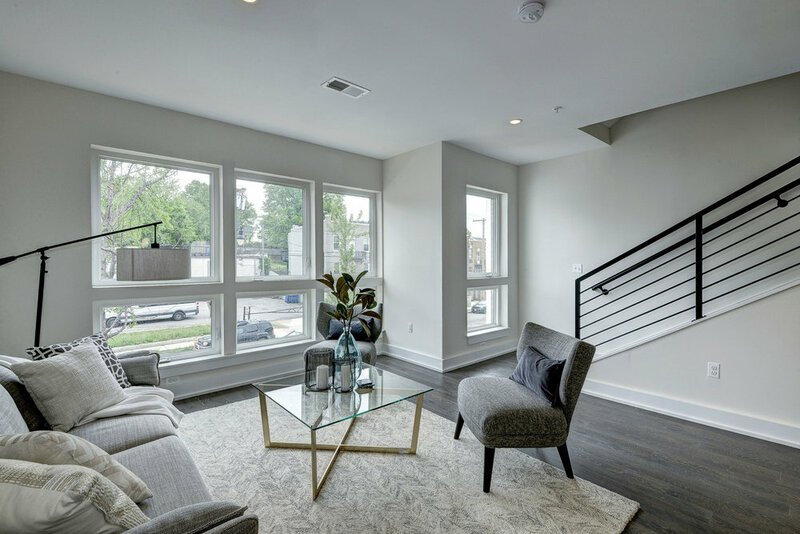 The project is located in the exciting Brookland neighborhood and is only a few blocks from both the Rhode Island Avenue and Brookland Metro stations.